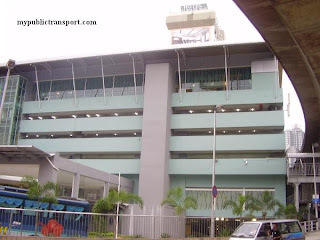 Melaka Sentral express bus terminal located at Jalan Tun Razak, Melaka. Location Map of Melaka Sentral Express Bus Terminal. Hi, no. 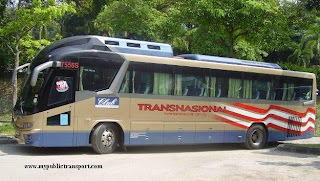 You need to take express bus from Melaka to Larkin, then take Causeway Link 66, Maju 227 or Citybus 41 to Kota Tinggi. 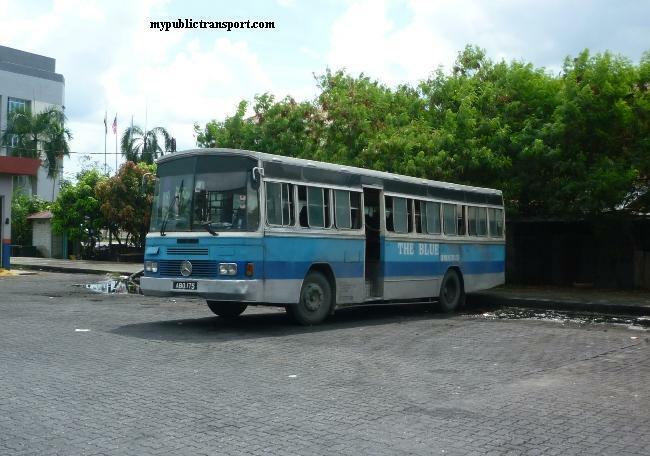 Hi, is there any bus to Kuala Rompin? TQ. 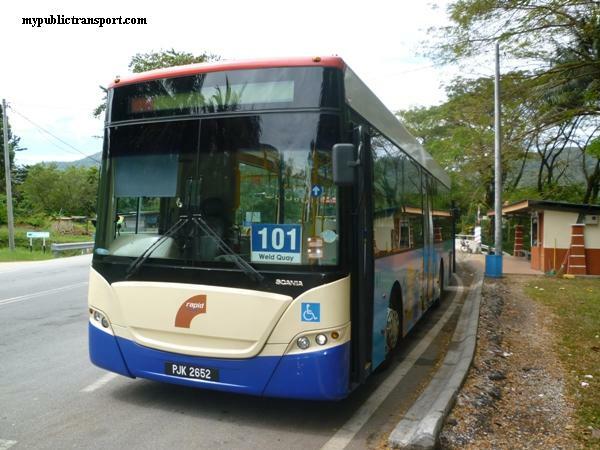 Hi, if you mean from Melaka, you can take a experss bus to Mersing then another express bus from Mersing to Kuala Rompin.You can check using the booking tool on our site. Hi,good morning.I want to ask about if I take bus to Melaka from Puchong. Which station should I go & which bus should I take? 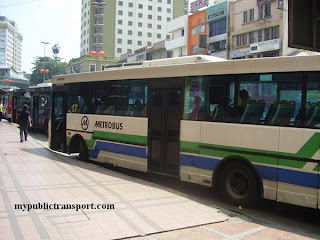 hi,i want to ask if i take bus from puchong to melaka.which station and bus should i take? Hi, you need to take Orkid or S&S International from Melaka to Muar, then take North West Bus to Pagoh, but if you reach Muar at evening then there will be no more bus service after 9pm. bas ke kulai mmg x ada eh? Hi, if I need to arrive at Bandar Penawar before 9am from Butterworth, is there any easiest way? Hi, there is no direct bus to Bandar Penawar. You need to take one express bus from Butterworth to Tasek Selatan Terminal,then take another express bus to Bandar Penawar. Hi yes now you can take Cepat Express. The schedule is still up to date, but you can always use our booking tool to check if there is any change to the service. Sorry we not sure about that. Hi, is there any busses from melaka to segamat ? And what time is it ? 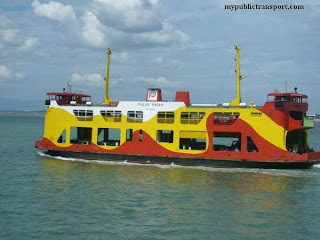 Hi, you need to first take Orkid Express or S&S International (every 1 hour) to Muar, then take North West bus to Segamat. No direct bus from melaka to segamat ? S&S should have it but it is like 3-4 times per day only. Oh and can i know what time is it ? Sorry we don't have that information. Bus melaka central ke termeloh ad tak esok? 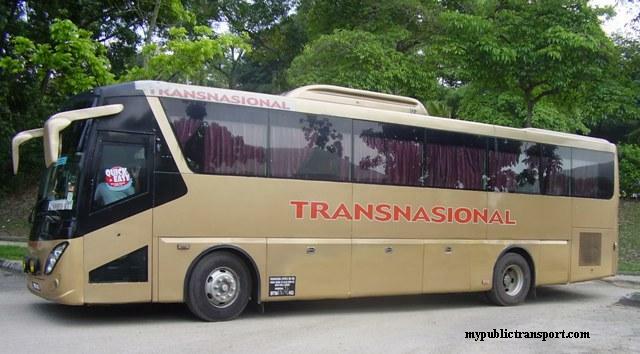 Hi, you can take Panorama Melaka bus to Tampin, then take ETS to Nilai. 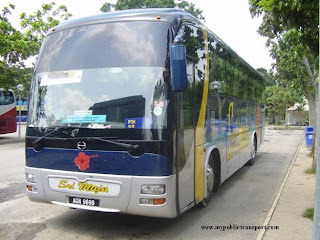 Once you reach Nilai, you can take Airport Coach to Salak Height. hi can i know any direct bus from melaka sentral to Bandar penawar. Hi, it should be near to 4 hours. 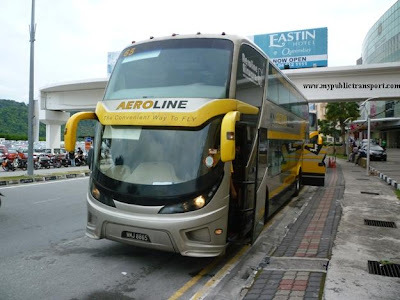 Hi, how long the bus take travelling from kuantan to Alor gajah melaka? Hi , it is about 6-7 hours. 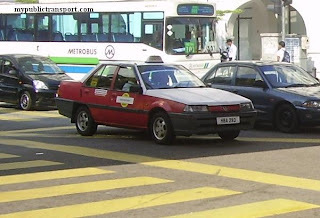 hai kalau saya turun di melaka sentral, saya perlu ambil bas apa ye untuk ke muzium chetty?? 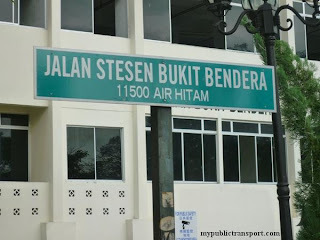 Hi, you can take bus number 11,12,13,14,15 or 22 to Tengkera , then talk to Chetty Museum. 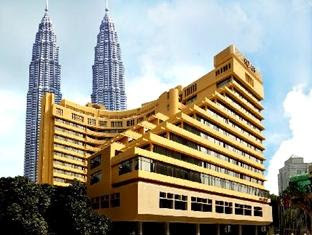 I am going to Segamat from Melaka on 22 of June in the afternoon. Which bus should I take? Thanks. 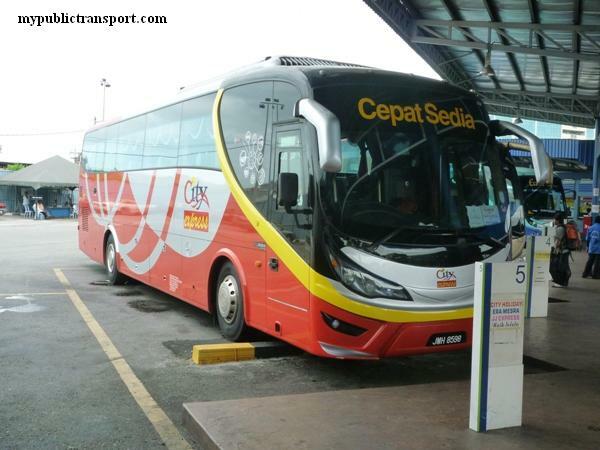 Hi, you can take Cepat express from Segamat to Melaka. 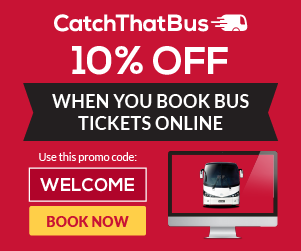 You can get the ticket from the booking tool on top of our site. 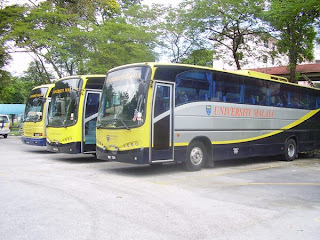 Do you have bus schedule travel from melaka to seremban at 5am or 6am everyday? If not, any other services recommended on that? may i know weekend operation hour for ticket counter at melaka central? Hi, it is open as long as there is bus service. 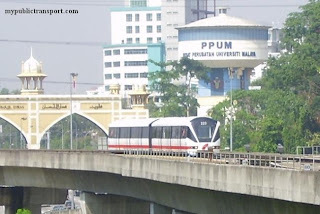 5/6/18 date ini ...melaka sentral to seremban pagi pukul berape bus keluar?